Announced earlier this year, the second edition of the Alisports backed tournament, the World Electronic Sports Games (WESG) will feature a US$1.5m prize pool for the CS:GO World Finals. The APAC LAN final will feature a US$92,500 prize pool and will be held in China from January 11-14. Alisports will host the qualifiers for all sub-regions other than Hong Kong, Macau, Taiwan, Malaysia, and Thailand. For those in Hong Kong/Macao/Taiwan, the qualifiers will be hosted by 4Gamers. Orange Esports will host those in Malaysia and Neolution Esports Events will host the qualifiers in Thailand. In addition to the main tournament, a female competition for APAC and Africa will also be held, with $16,000 up for grabs. For the female competition, teams can decide whether they would like to take part in the ‘general’ group or female only group, but not both. 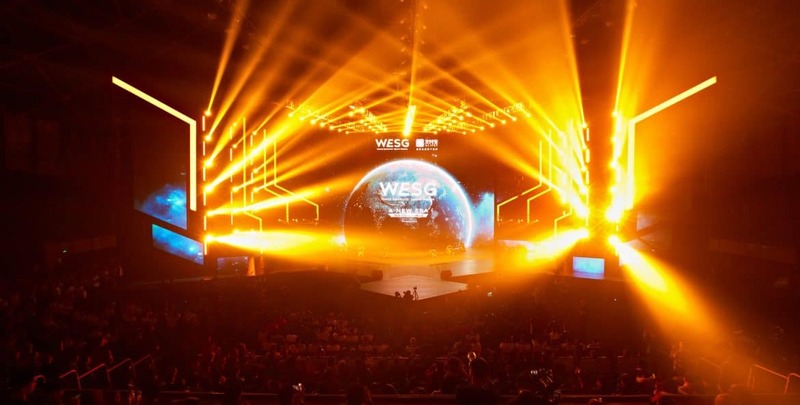 As one of the biggest tournaments, if not the biggest tournament in terms of the prize pool, WESG is set to be another exciting event to end the year. Full details and the registration page can be found here.